Are you facing criminal drug/narcotics charges? Finding a defense attorney for drug and narcotic cases is by far the most important first step you can take. Remember, remain silent; do not answer questions until you have a drug/narcotics defense attorney by your side. Call our office, our attorneys may be able to help you. We offer a private consultation to answer your questions, and to put you at ease because we know how stressful your situation is right now. You have rights. Our duty is to protect them. If you have been pulled aside, pulled over for suspected driving under the influence, or you are otherwise facing police investigations, ask to speak to your attorney and THEN REMAIN SILENT. As a narcotics / drug defense attorney in Illinois, we highly recommend that you make this statement immediately without admitting any guilt or being swayed to make a statement. Simply ask to speak to your attorney and then do not say anything until we arrive. If you are being asked or even required to submit a blood test to determine if you are using right now, refuse. Again, ask to speak to your attorney and wait for our team to arrive. What Legal Options Do You Have? 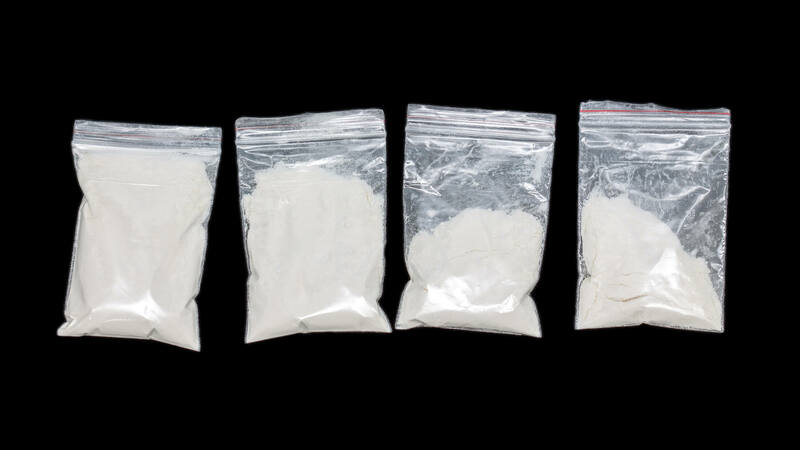 Individuals facing investigations or questions about drug use or selling have rights. Even if you know you have the illegal drugs on your person, you have rights that must be protected throughout the legal process. It is our job to do that. When you call us, you can expect outstanding service from an experienced legal team. You may need to go before a judge or make a statement to the court regarding your charges. We will be there to help you through this process. This allows you to make the proper statement for the best possible outcome for your situation. Every case is unique, but with a qualified drug/narcotics defense attorney by your side, you know you can make the best decisions for yourself as well as for your future. Your narcotic drug defense attorney in Illinois will listen to your case and gather all details and evidence possible to defend you. We are happy to help you prove your innocence to the courts whenever possible. And, when it is not, we work closely with you to ensure the best possible outcome occurs. 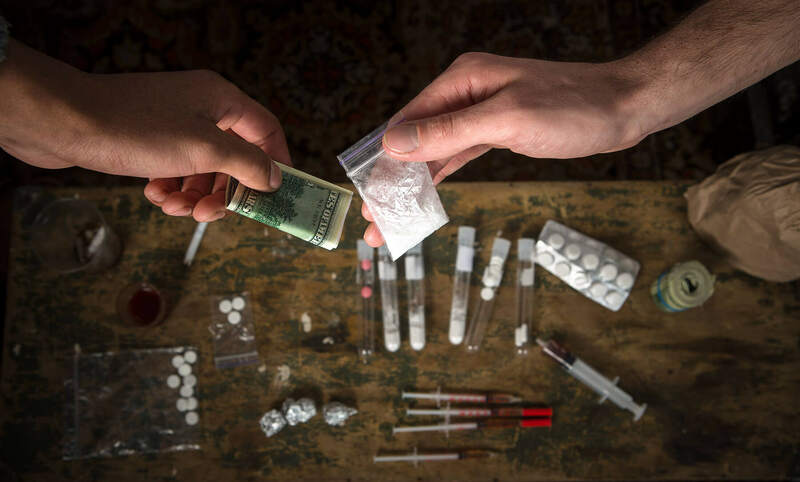 When you hire an attorney for drug or narcotic charges, you gain insight and information, but you also gain the help and support of a team dedicated to helping to protect your rights. It is your right to an attorney whenever you are contacted by or questioned by the local police, FBI, DEA or any other type of agency. Remaining silent will not hurt your case. Most of the time, the police believe you are guilty and answering their questions will not help you. Handling the police or other investigators on your behalf – you do not have to say anything. We investigate the facts and provide you with information about your options. We will work with you to determine what type of evidence is available such as questioning witnesses to testify in your case. Our team works to negotiate with prosecutors when it is necessary. We will file the appropriate motions to challenge evidence in your case. Provide aggressive representation at your court appearances. It is always best to have an experienced drug crime attorney by your side when you are facing charges. Our practice goes beyond just these instances, though. 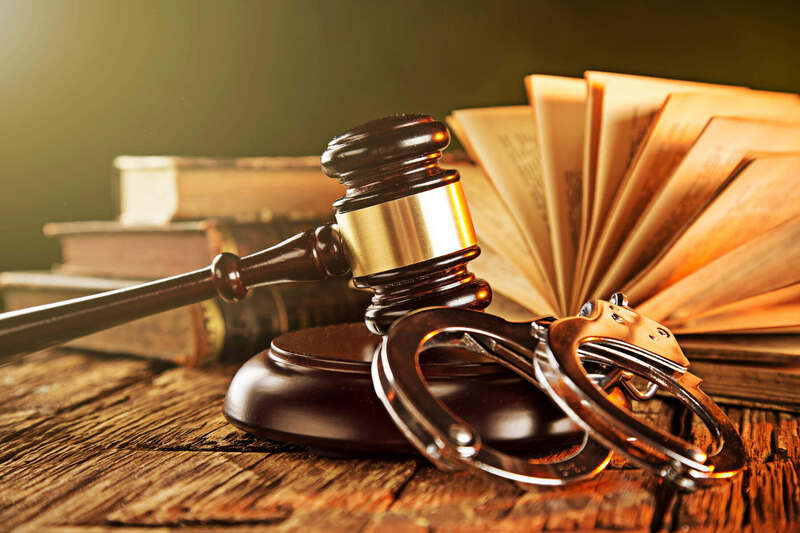 No matter what type of drug charges or situations you find yourself in, we encourage you to call our experienced legal team immediately for a consultation. We are here to help answer your questions and give you step-by-step options based on the details of your case. When you use our drug attorney in Cook County, realize we can continue to represent you long term. This includes helping you with any type of hearings and motions you wish to file after sentencing. We also can represent you in a court of law if you are facing probation violations or requesting an appeal or early release. Expect outstanding service from our professionals. We are happy to work with you for any concerns going forward. Please speak to us about any changes you may experience or what steps we can offer to you. In most situations, it is possible to work through probation matters with our team by your side. Do not put off giving us a call when you need help. Time is of the essence. One of the biggest mistakes some people make is waiting to hire an attorney until they are faced with a trial or a court date. Do not wait. Hire your drug attorney in Cook County immediately – as soon as possible. This provides you with the highest level of protection if you are being questioned by federal authorities. Even if you are unsure if you will be charged, it is best to have an attorney by your side to provide you with support and advice about which questions to ask and which not to. The drug defense attorney in Illinois you need is available to you today. Remember, do not say anything except to request to speak to your attorney. Then, let our aggressive and experienced professionals go to work for you. We listen to you, guide you, and help you overcome these very challenging situations. Drug charges are very difficult to overcome. With the aid of an good and experienced attorney who deals with matters like this, you gain the support you need.